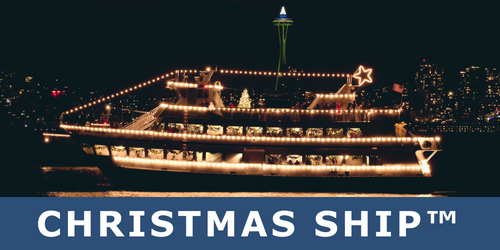 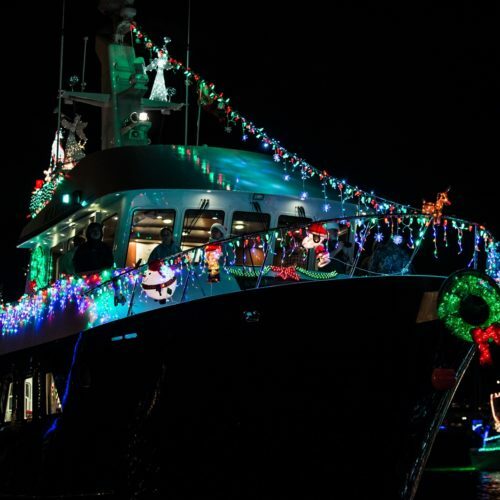 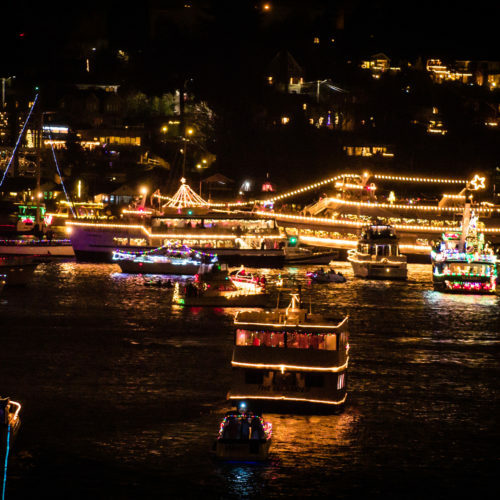 Be a part of the most dazzling nautical holiday spectacle in the Pacific Northwest. 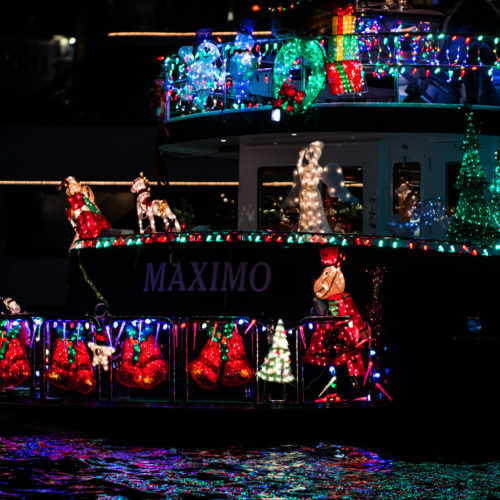 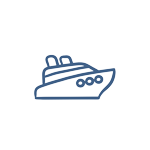 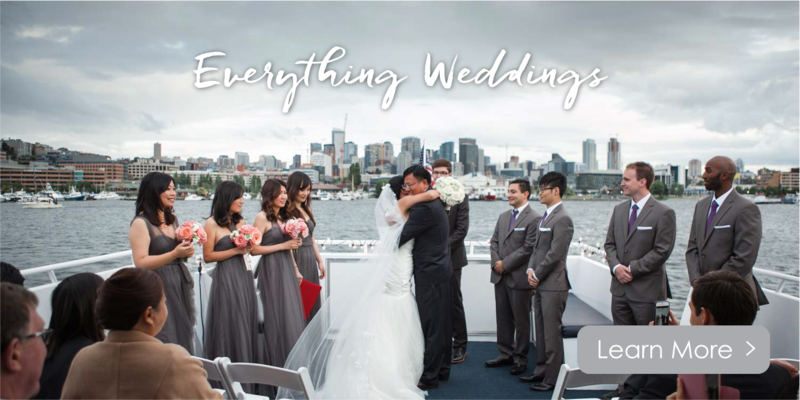 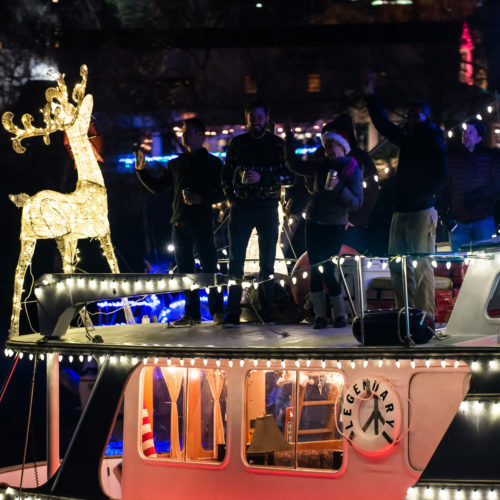 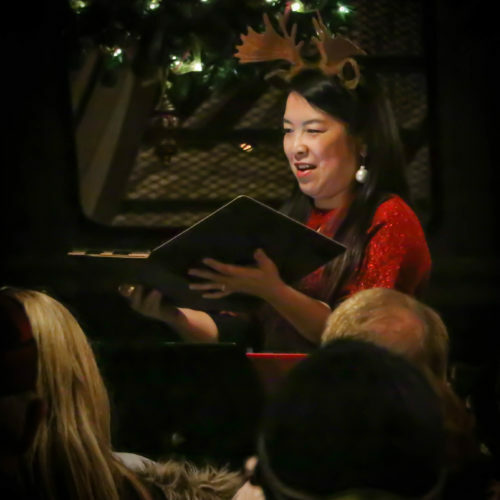 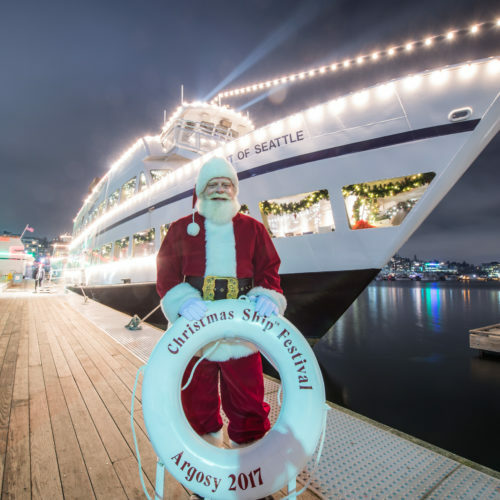 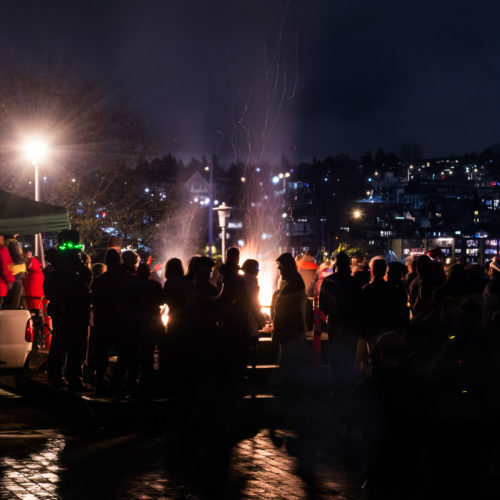 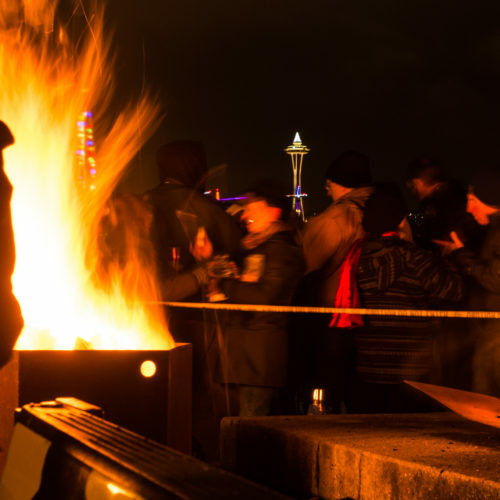 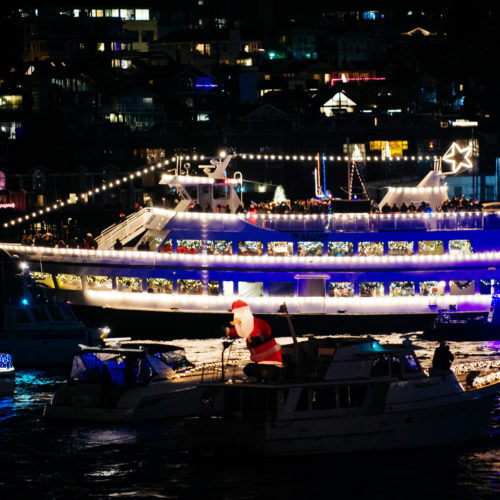 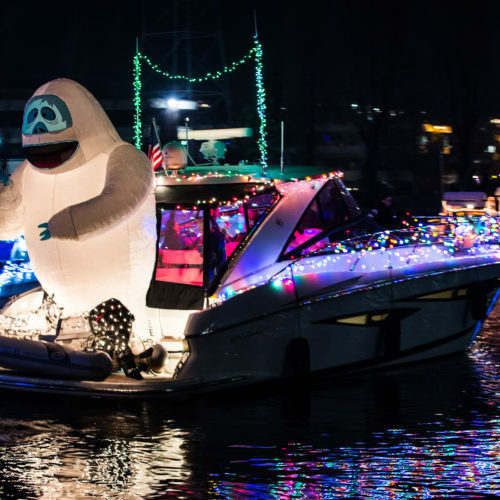 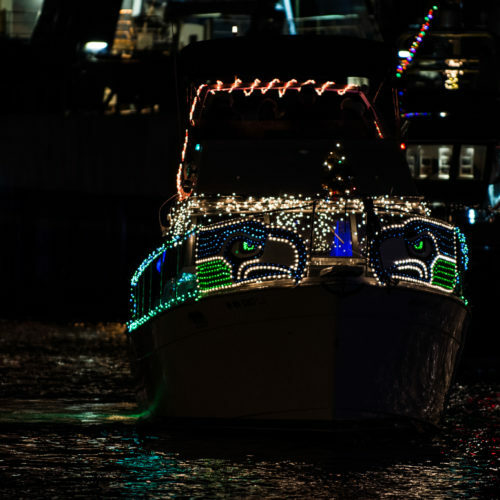 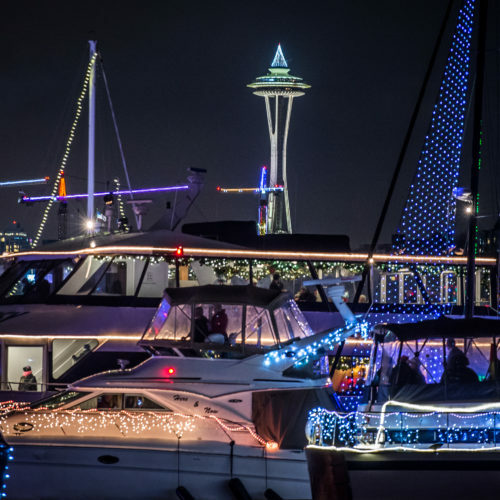 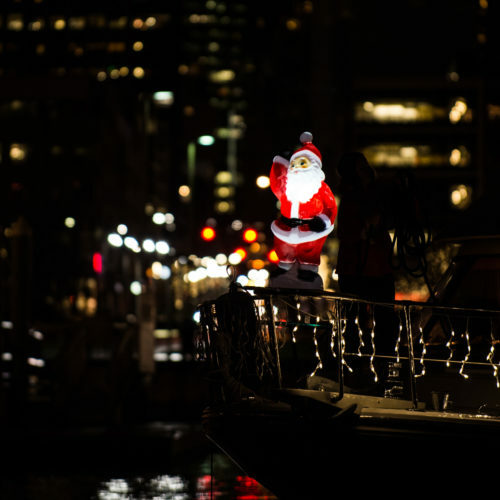 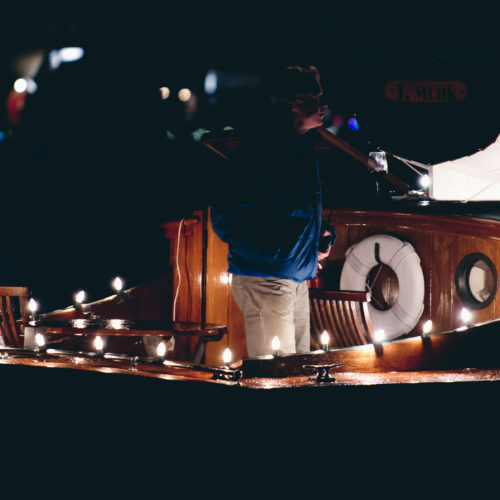 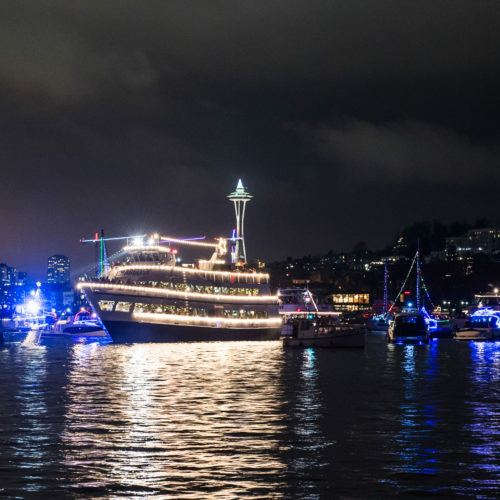 In the tradition of the Grand Finale, decorated boats from all over the region convene in Lake Washington and join Argosy as we cruise west through the Montlake Cut to Portage Bay, and on to Lake Union for the final choral performance offshore from Gas Works Park. 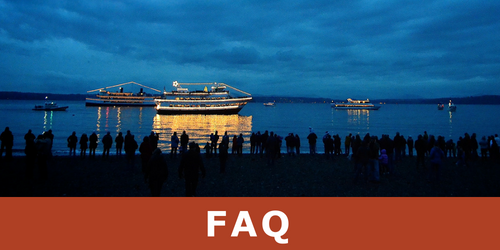 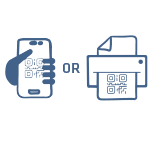 We will be sharing more Grand Finale details, so don’t miss the notification when we do!